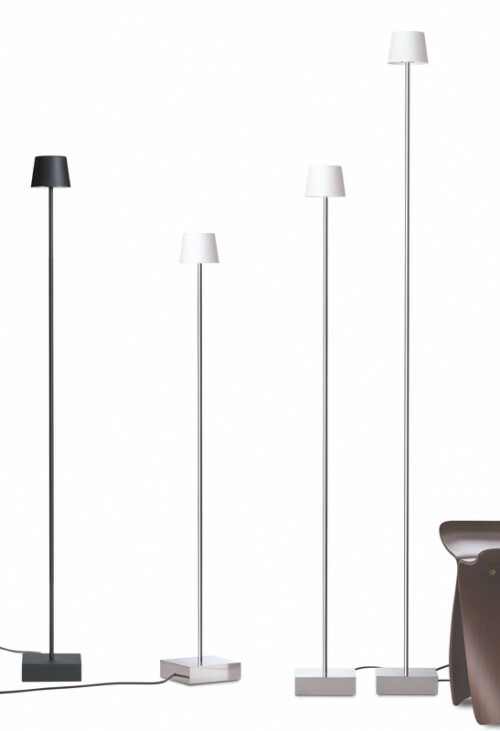 The Anta Cut floor lamp aluminum has a porcelain lamp head. It is a floor lamp made of brushed aluminum. 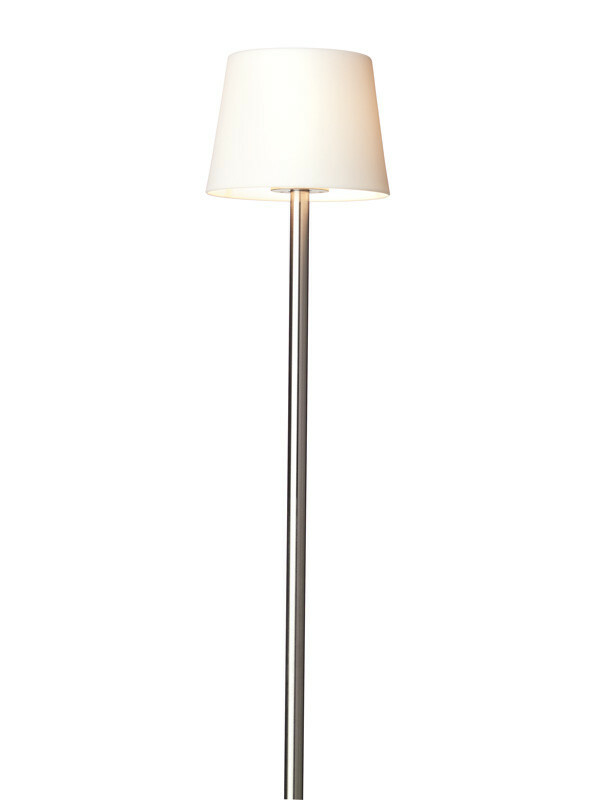 The Anta Cut Floor Lamp Aluminium has a lamp body of high-quality brushed aluminum. The classic lampshade is made of white porcelain. Due to the porcelain shade, the light is emitted in all directions. There is also a Cut Floor Lamp with body and screen of black metal. 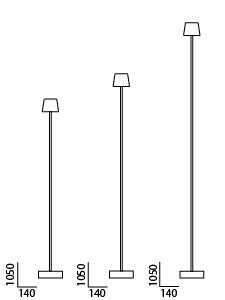 Both lights are available in three heights. 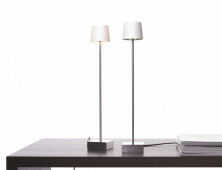 The Cut is offered optionally with a dimmer on the cable or with a touch dimmer on the lamp body. The power cable is available in two colours.